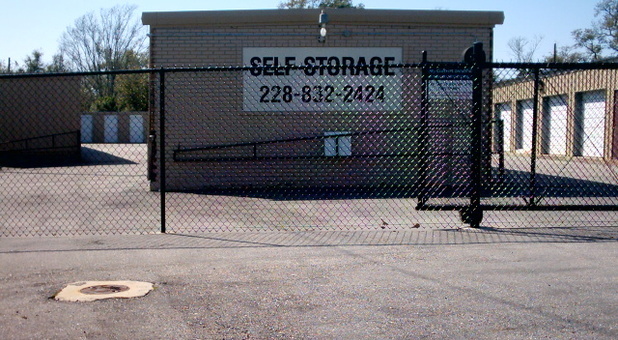 FInd us on Courthouse Road near Gulfport High School, the railroad tracks, and the beach. 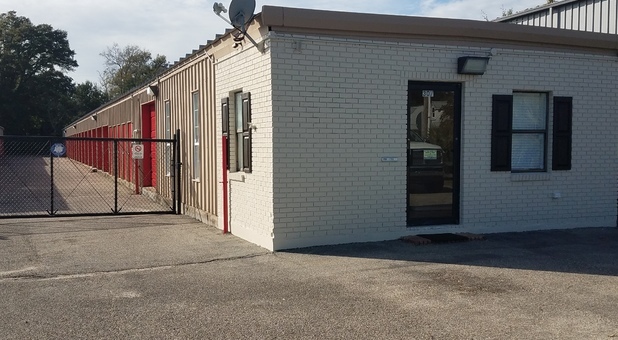 We’re easily accessible via I-10 and several surrounding Highways including Highway 49, Highway 605, and Highway 90. 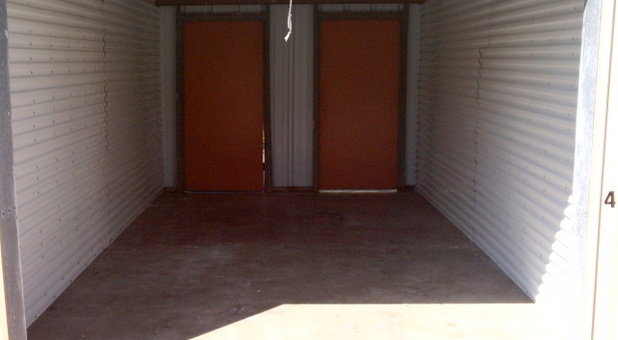 Start storing with us when you need extra space! 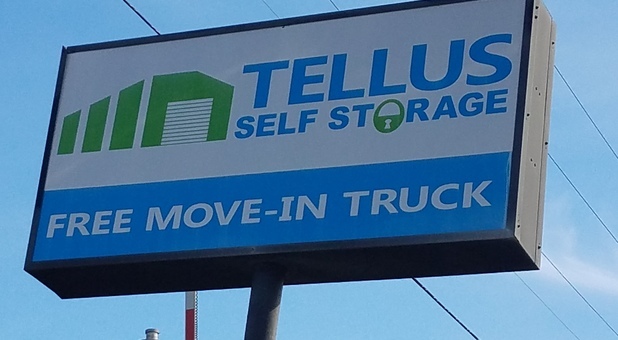 Tellus Self Storage - Courthouse offers 110 non-climate controlled self storage units ranging in sizes 5 x 10 to 10 x 20. 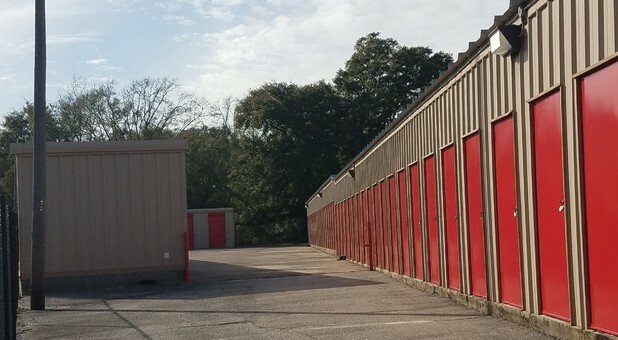 Our units are are able to meet small, medium and large storage needs, whether you’re a business owner, a resident of Gulfport, a college student, or a vintage car collector. 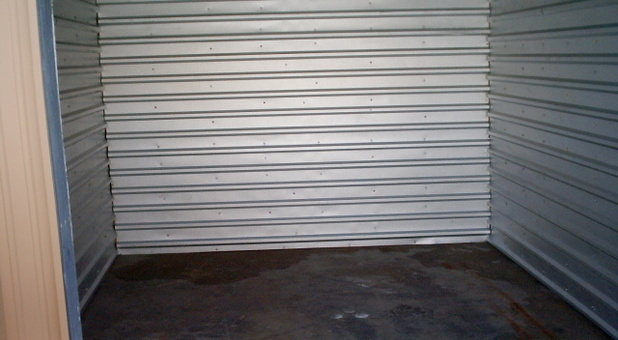 Store anything you need with us and you’ll have 24 hour access. 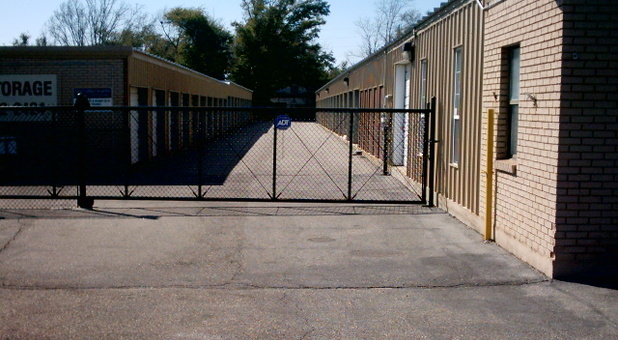 Drive right up to your storage unit and get loaded and unloaded within just a few steps away from your car and unit. 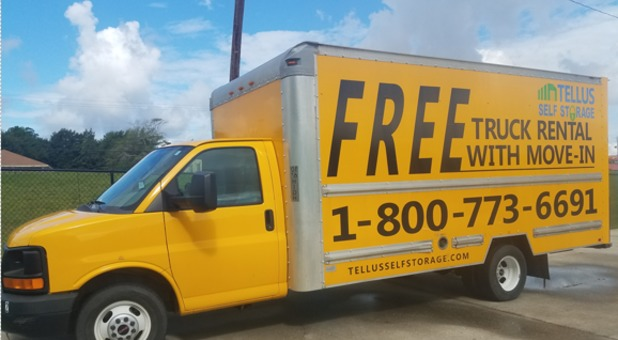 Make use of our free move-in truck, packing supplies, boxes, bubble wrap, packing tape and much more. Feel comfortable leaving your items behind. 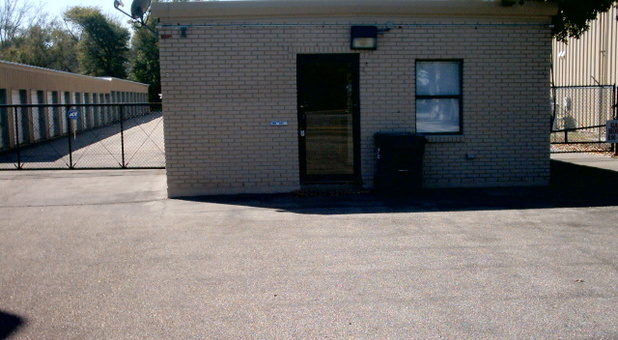 Since our cameras and keypad entry are helping us keep track of who comes and goes throughout the day, we’re able to maintain a more secure facility.